A show about nothing? Now, that’s really something! 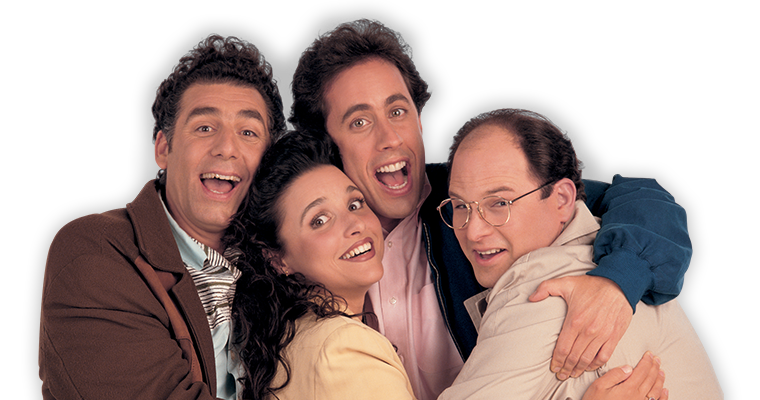 Tune in to TV’s top comedy of all time, or it’s no soup for you!